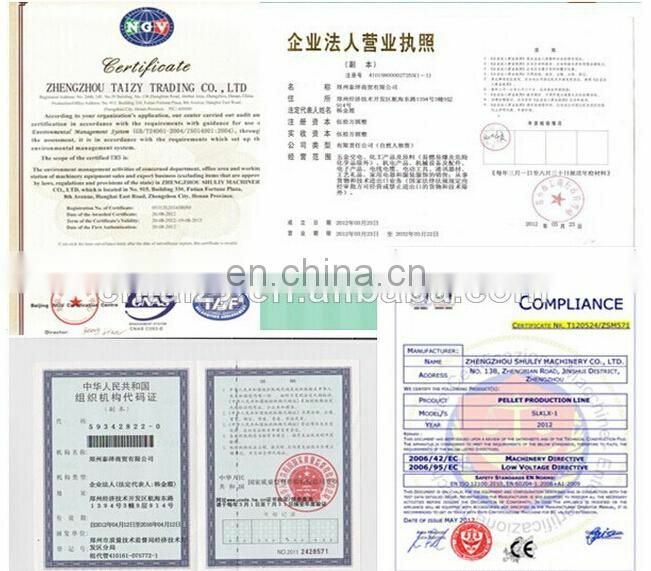 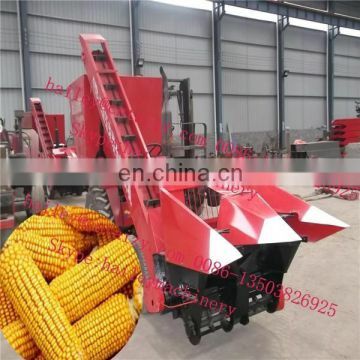 corn harvester is based on user and market demand, we developed a new generation of products. 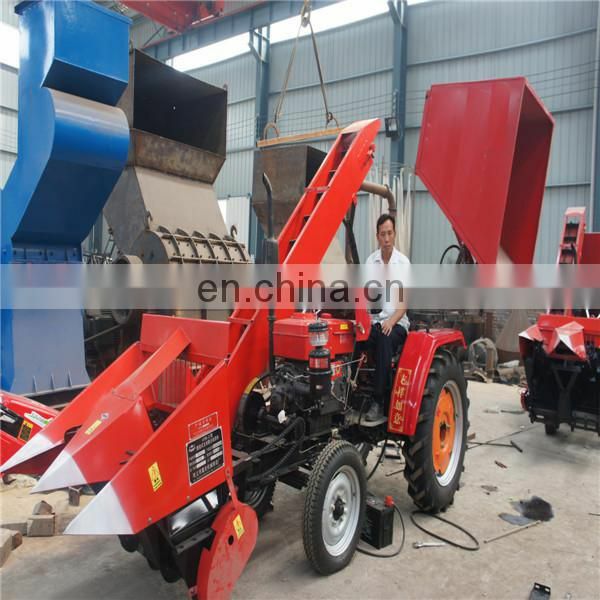 which can be a complete snapping, peeling, straw chopper and the whole process. 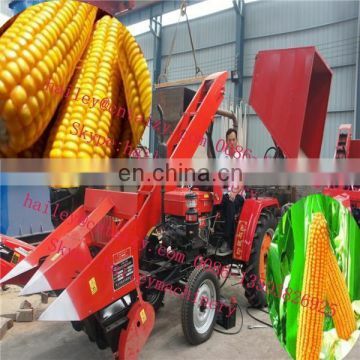 The corn harvest machine has reasonable structure, short models, power consumption, fuel efficient, easy to operate, flexible operation, high efficiency, the technical indicators have reached the national standard, is an ideal choice for the majority of users friends. 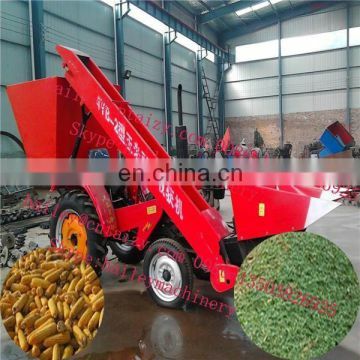 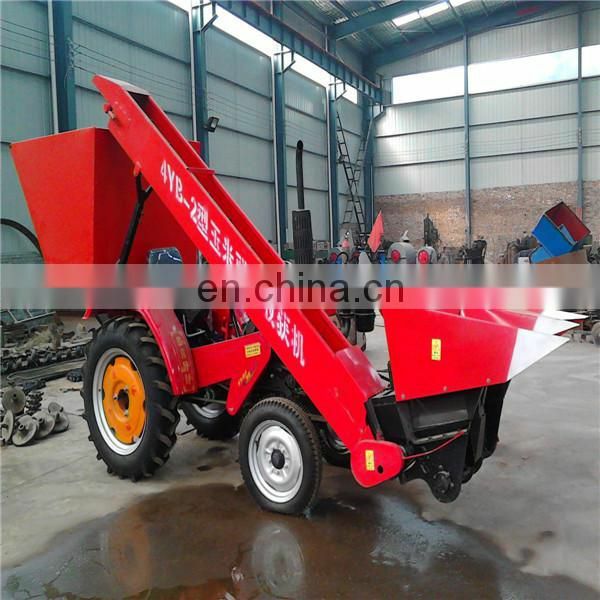 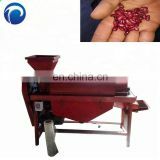 (1) compact, good mobility, without human Hoi; corn crop can be a complete snapping, transportation, stripped ear husk, ear closed container, straw chopper or collect the whole process of operation. 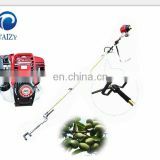 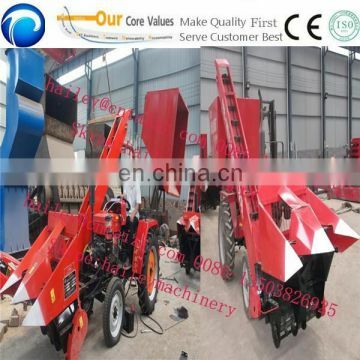 (5) a national initiative: peeling machine front, branch skinning, anti-clogging. (6) national initiative: the shortest and lightest full-featured dual-row self-propelled machine. 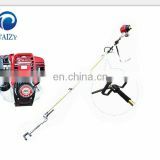 (7) national initiative: Front and rear adjustable. 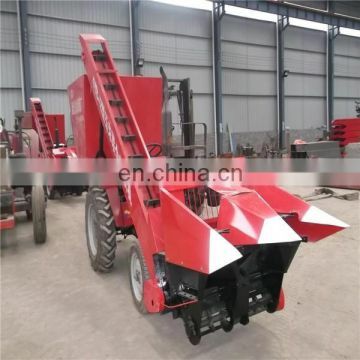 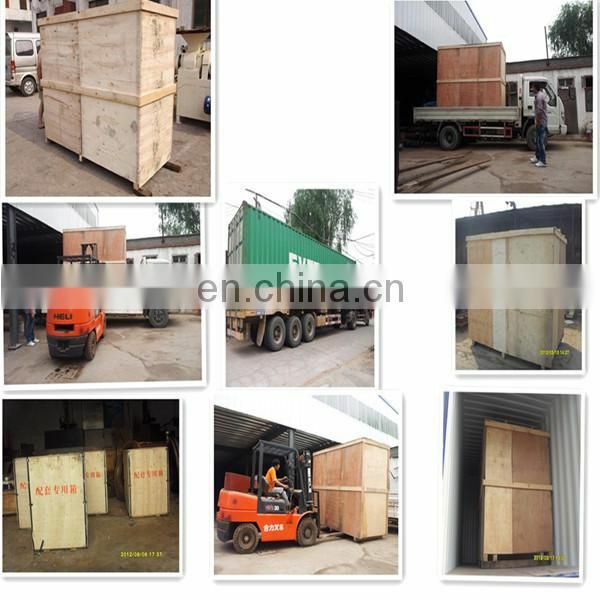 (8) national initiative: Double rod, slider lift mechanism to increase the stability and the height of the cutting table. 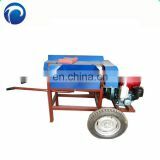 (9) hydraulic steering, flexible and comfortable.